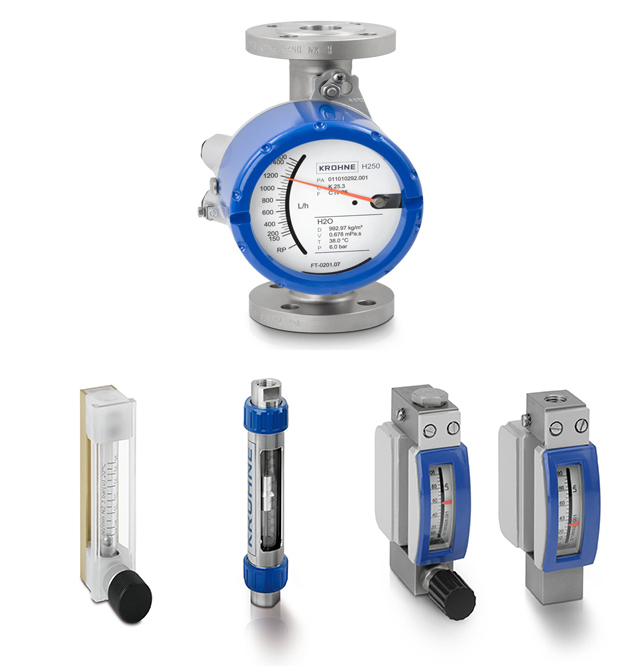 Option of top to bottom flowmeter. Communication options: HART, Profibus DP/PA, FF, Modbus. Advanced diagnostic functions according to NAMUR NE 107. Sandwich flowmeters 3/ 8" to 6"
For Water, Waste Water, Process Industry, Hazardous area applications: Sizes 1/10" to 80"
2 Wire Electromagnetic Flowmeters : Sizes 3/8" to 6"
Electromagnetic Flowmeters with Fully Vacuum resistant & Ceramic Liner: Sizes 12" to 12"
Electromagnetic flowmeters for Partially Filled Pipelines- Sizes 8" to 72"
Battery Powered flowmeter with GSM options - Sizes 1" to 24". 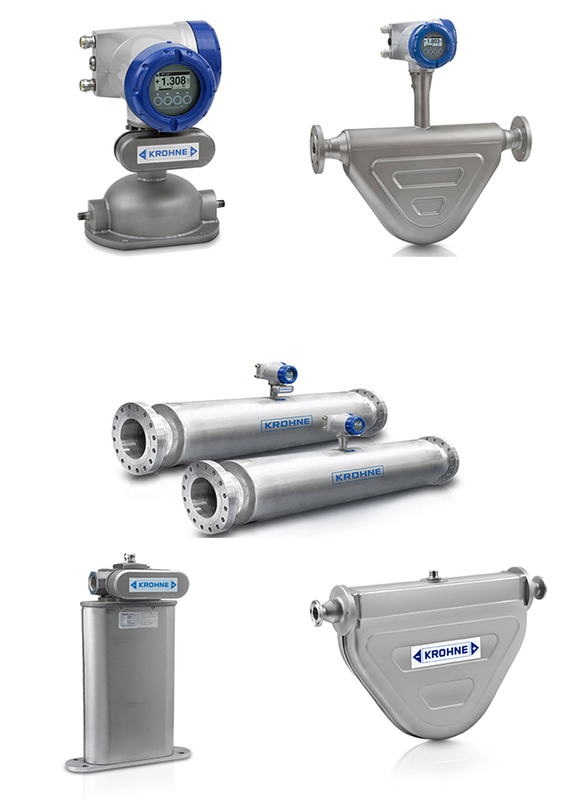 Batch flowmeters for volumetric filling systems - Sizes 1/10" to 1.1/2"
For food and Pharmaceutical Industry - Sizes 1/10" to 6"
2-wire flowmeter with integrated pressure and temperature compensation. 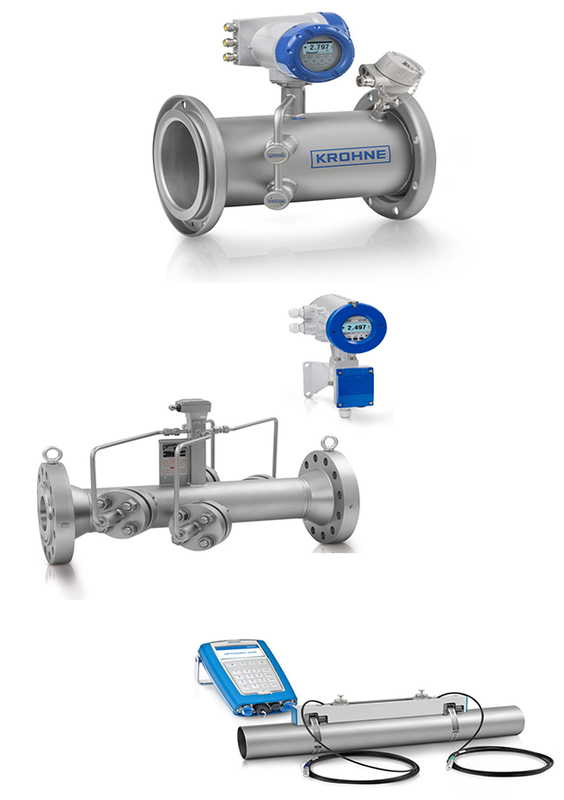 Online mass and energy measurement for vapour and normal volume flow measurement for gases, gas mixtures and wet gases. Temperature compensation for saturated steam included as standard. Non-wearing stainless steel construction to ensure long-term stability. 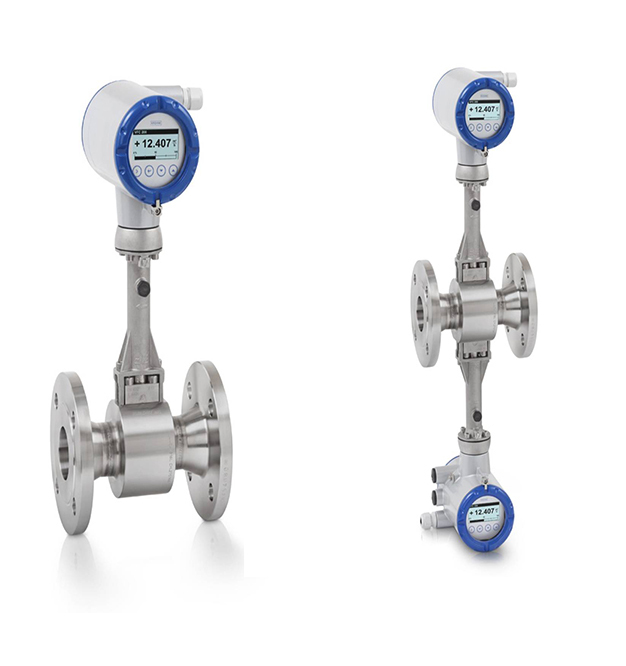 Custody Transfer Ultrasonic Flowmeters Applications for single viscoisty light liquid hydrocarbons, multi-viscosity liquid hydrocarbons. 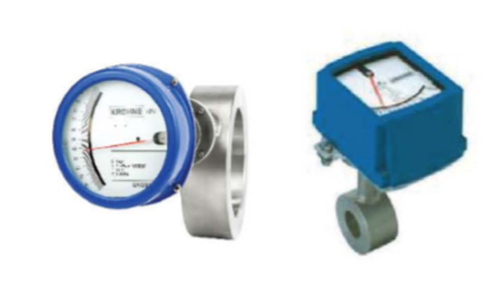 Flowmeter sizes: 4" to 64". Other sizes on request. 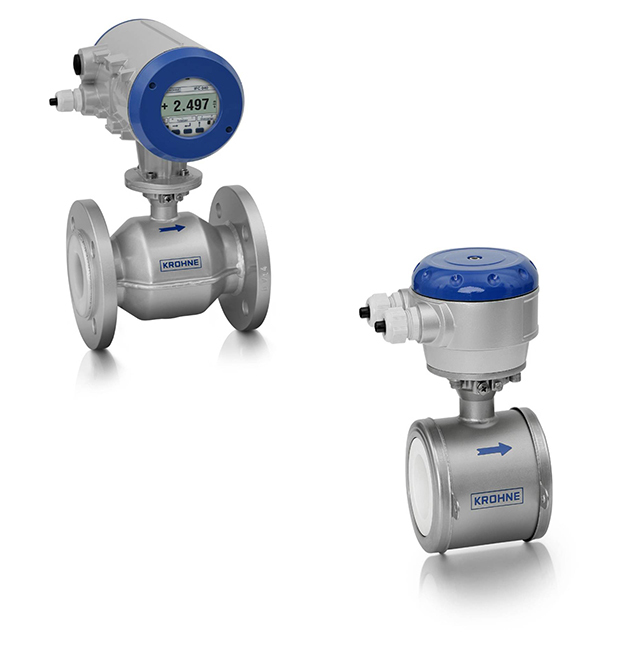 Non Custody Transfer Ultrasonic Gas flowmeters : 4" to 24"
Liquid Ultrasonic Flowmeters: 1" to 120". Vibration Fork Level Switches - for liquid and solid level detection. 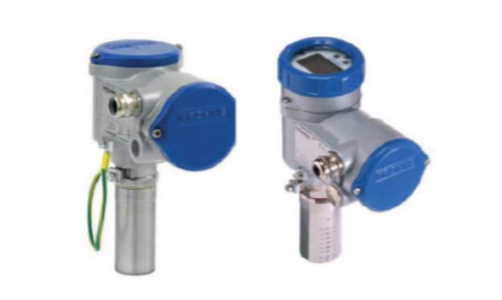 Ultrasound Level Transmitters - for liquid and solid level detection. 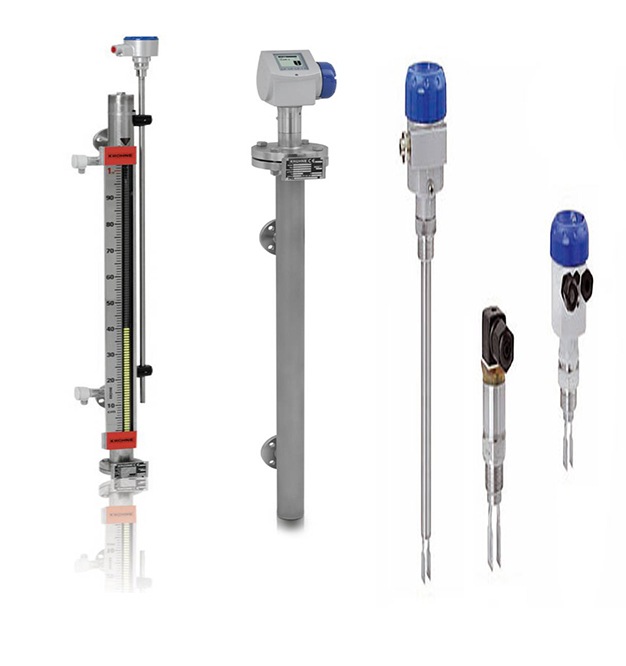 Displacer Type Liquid Level transmitters - total level or interfaces including switches. 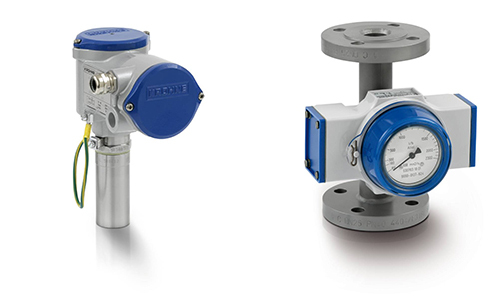 Magnetic Level Gauges - Total level and interface. Switches & transmitters. Radar -Open Path (FMCW - Frequency Modulated Continuous Wave), liquid and solid level measurements. 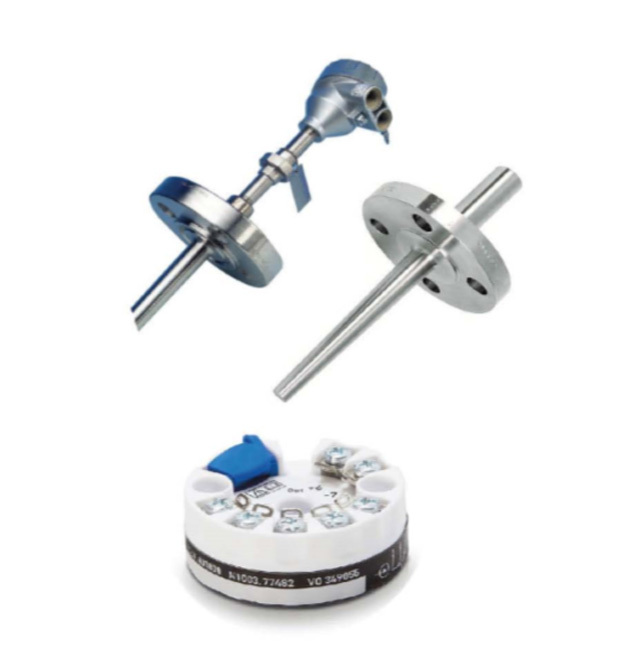 Temperature assemblies for flue gas and high temperature applications with holding tube. Communication options : HART, Profibus, FF, Modbus.